Singletracks has information about more mountain bike trails around the world than any other source. 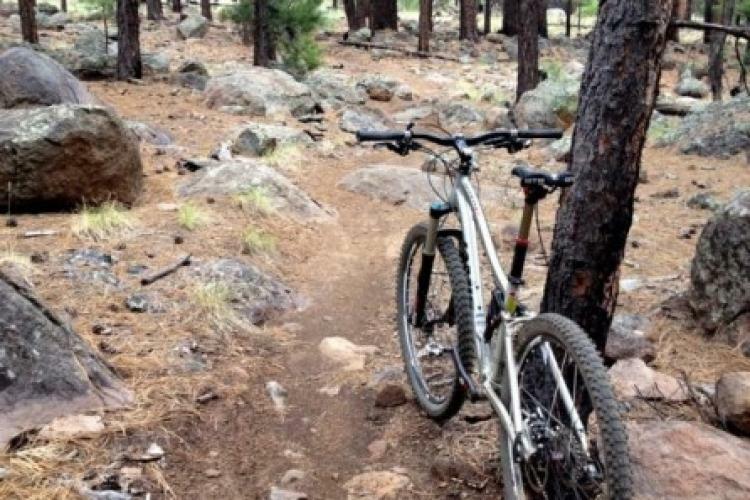 Whether you're looking to ride only the best mountain bike trails or if you're new to mountain biking and want to ride easy trails, Singletracks has you covered. 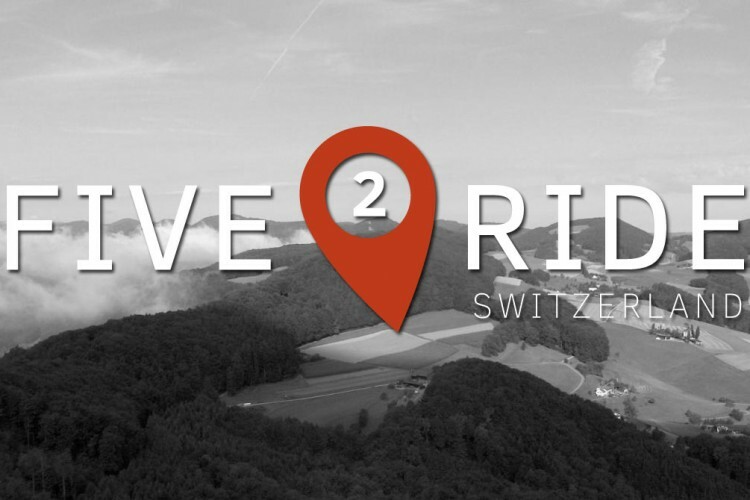 Read trail reviews from riders and view photos and maps to plan your next ride.